Cheltenham Township Adult School is proud to present our new website with all the courses that are offered in our catalog. Register now online, by mail, phone, fax, in-person or first night of class. 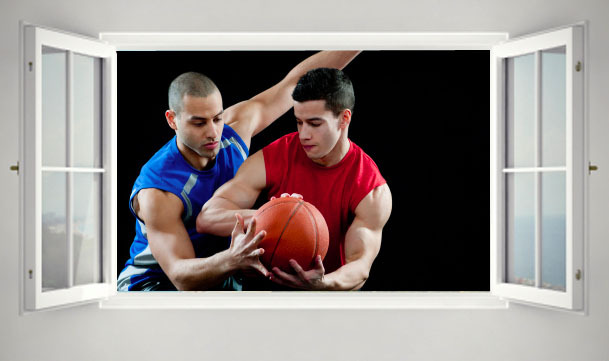 Enjoy basketball, indoor tennis, co-ed volleyball, swimming, aquacize or golf for sports enthusiasts. Or join a class of Zumba, T'ai Chi, or Body Workshop to keep physically fit. If you are just a beginner and want to learn how to cook or want to learn how to decorate a cake, join us in a cooking class. 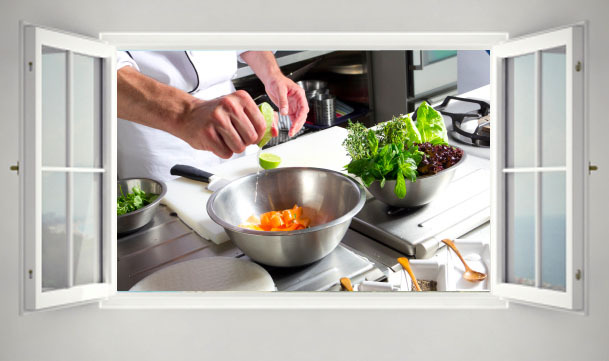 CTAS has a wide variety of classes that teach many facets of cooking, from making fun appetizers to learning how to cook more healthy. We have the class for you! Ready to tap those feet in tap class, or learn how to belly dance? We will get you on the floor dancing! Learn how to dance, gain confidence and have fun! Latin dance, ballroom dance, line dance, belly dance, and tap dance. Learn how to use a computer, or learn how to change your personal finance, investments or career. We have classes to learn Microsoft, website design, plus how to use Linkedin. Our courses can help get your finances straight or learn how to invest, or change your career. From the beginning, the mission of the Cheltenham Township Adult School has been to provide educational, cultural, vocational and recreational opportunities for adults in Cheltenham Township and neighboring communities. Thursday, January 24, starting at 9 a.m.
Monday, February 11, 6 – 7:00 p.m..
(MANY CLASSES MAY HAVE BEEN FILLED BY THIS TIME) at Cheltenham High School. Come 15 minutes before class is scheduled to begin. MAKE-UP CLASSES, if needed, will be held one week after the final dates. Please listen to KYW 1060 AM.~ Our weather cancellation numbers are 2410 or 306. IF CHELTENHAM TOWNSHIPS SCHOOLS ARE CLOSED – CTAS IS CLOSED. 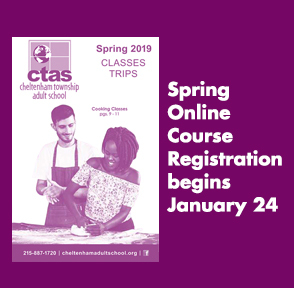 The website will have all NEW courses for the Spring 2019 edition online Thursday, January 24, 2019. Catalogs are available in Cheltenham Township libraries, drug stores and public buildings as well as in nearby Philadelphia and suburban libraries, shops and bookstores. Spring 2019 catalogs will be mailed in mid-January. 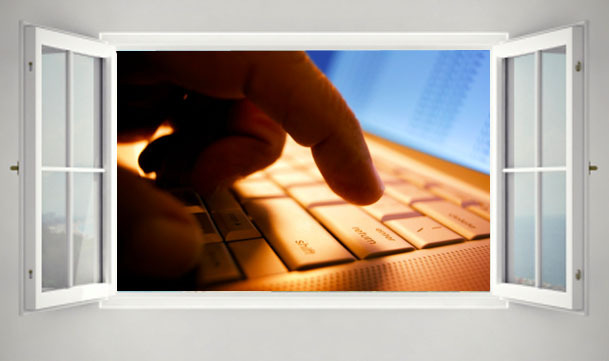 To receive an email of the new courses online, please register your email address. Our teachers express their own views, and the opinions and advice communicated in the classroom do not necessarily reflect the perspective of beliefs of CTAS.